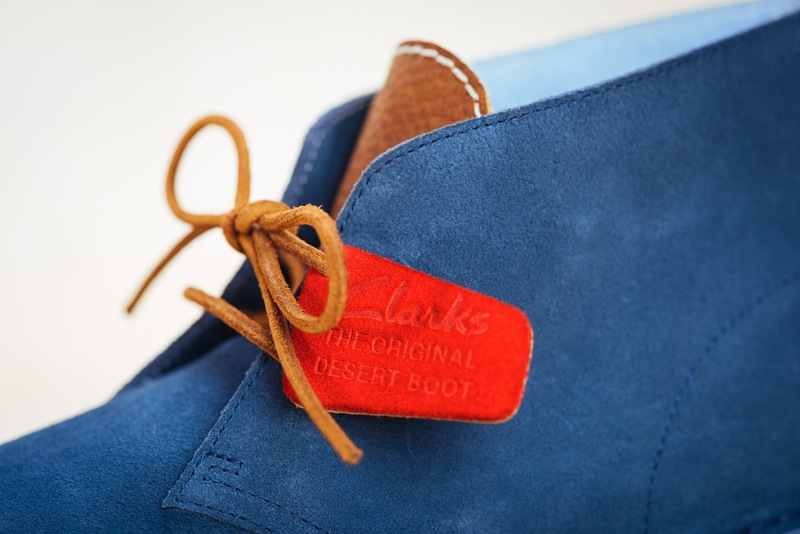 Everyone's gotta get in on the action for Clarks' Original Desert Boot's 65th Anniversary Year. 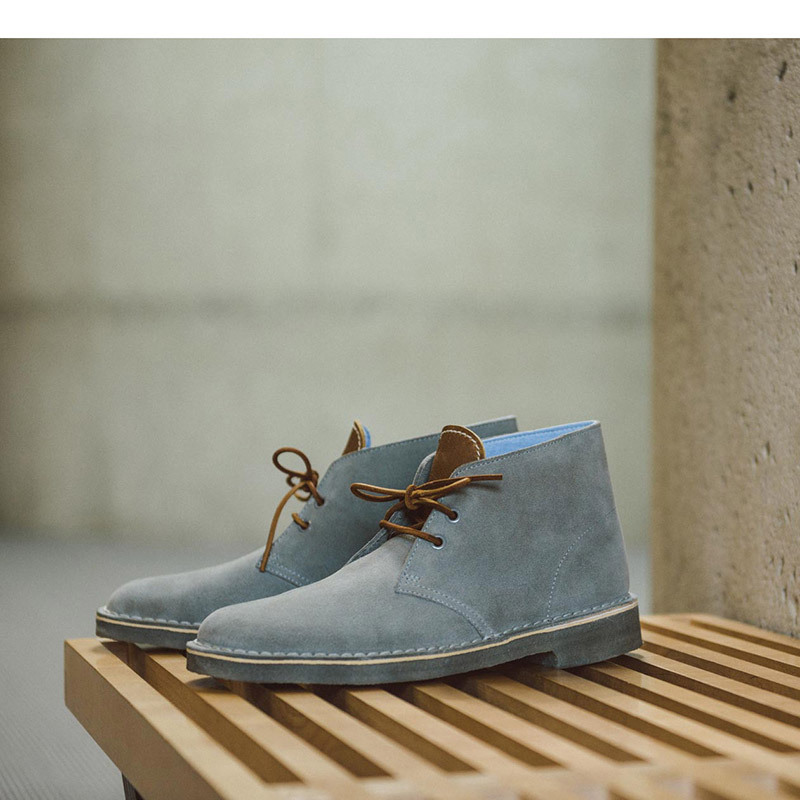 This time it's that cool modern bag line Herschel Supply. 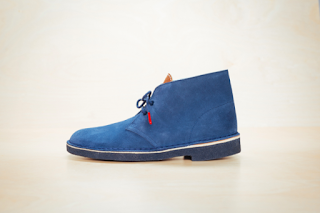 Their latest collaboration with Clarks Originals offers up two remixed versions of the Desert Boot in Grey Suede and Navy Suede. Making these special are the color-blocked accents like contrasting color tongues and logo lace tags. 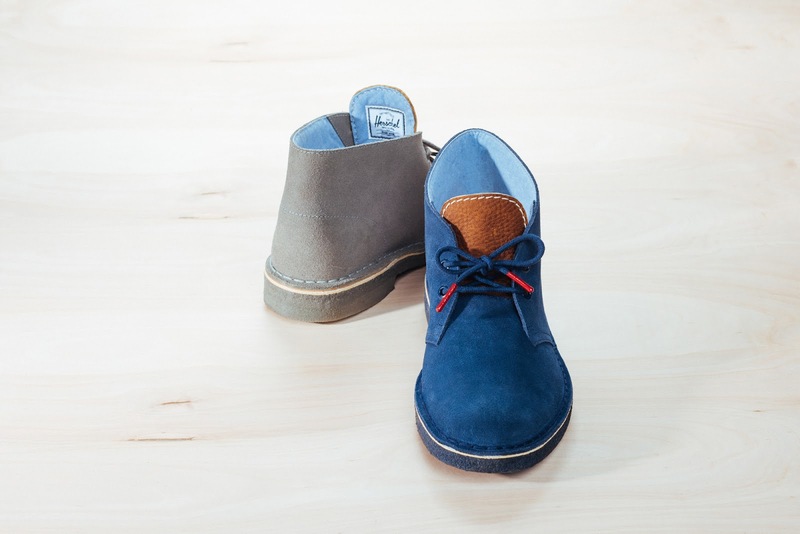 The colors are timeless just like the boot, but they pack that special punch that makes them fresh and modern. 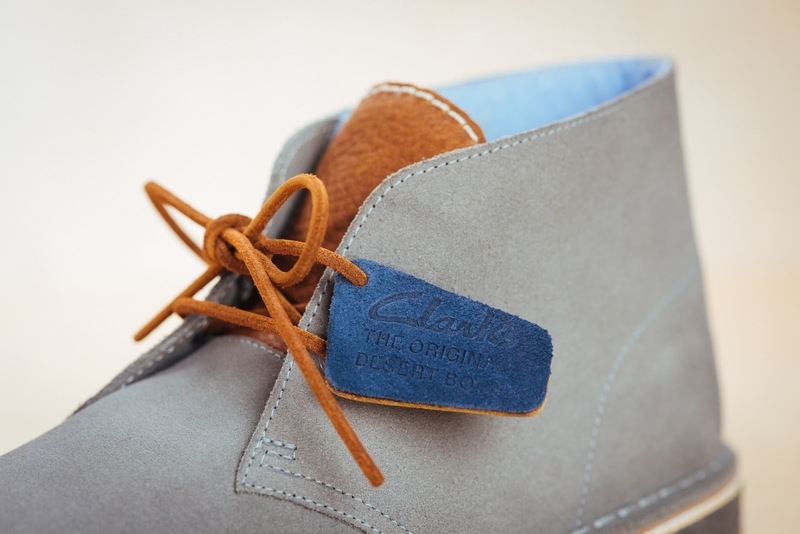 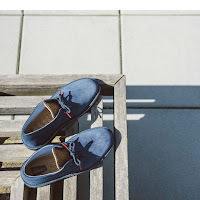 Grab a pair today at Clarks.com and at select Clarks Original retailers nationwide in limited quantities.